Check below in “Special Offers” for our Fall Promotion! At J. W. Long Mechanical Company, we’ve been installing, repairing, and maintaining heating and air conditioning systems for Summerville, South Carolina homes and businesses since way back in 1950. From the values established by our founder J.W. Long to our leadership today under owner Shannon Heber, we’ve built our business on integrity, reliability, affordability and quality work. We simply deliver honest, down home services to our customers, making them part of our family. The J.W. Long team of experienced professionals is always ready to earn your trust with a sincere passion for customer service and the best track record in the area. We’re a 17-time winner of the Trane Distinguished Dealer Award and an independent Trane Comfort Specialist™ Dealer. 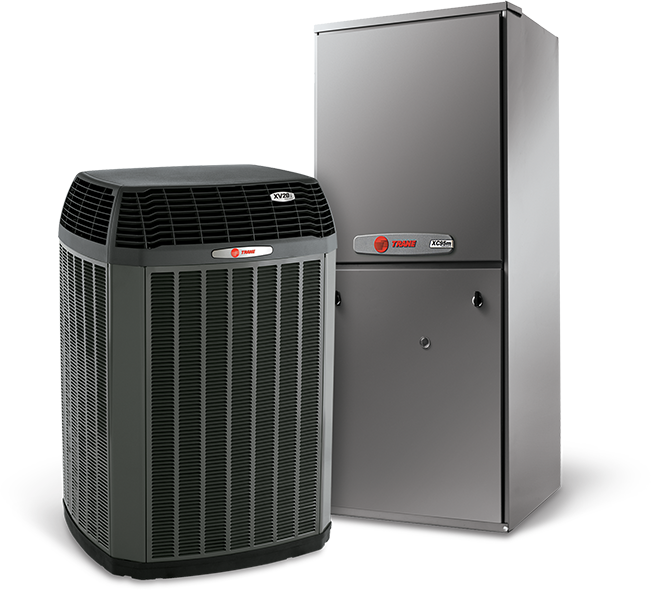 That means you can rely on us for the finest heating and cooling products installed and serviced with the technical expertise and attention to excellence that creates peak performance and value for your budget. Even after all these years, we still strive every day to provide our customers with the same thing we would want: friendly, dependable service at a fair price. Call us at 843-873-0371 and experience the J.W. Long difference. We call what we offer “An Honest Kind Of Comfort.” We guess you could say it’s also the secret to our success. Small problems can become bigger problems if you let things go. Before the cooling or heating seasons, it is a good idea to have your system checked out by one of our maintenance experts. When you need A/C or heating repair on your home or business HVAC system, J.W. Long Mechanical’s skilled technicians are the go-to guys for A/C and heating repair in Summerville and beyond. Excellent service from start to finish. I was extremely pleased from the time I made the first phone call until my new Trane system was installed. Thank you! Very helpful and reasonably priced. They took the time to explain what was going on with our HVAC unit.